A cot top changer is the perfect changing accessory if you are short of space. They fit on top of the cot bed creating the perfect height for changing your baby. 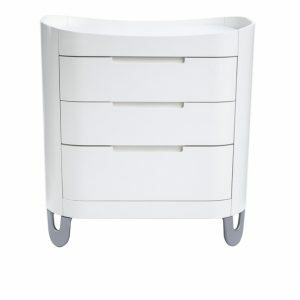 Alternatively there are a number of baby changing stations available to fit on their matching chest of drawers. 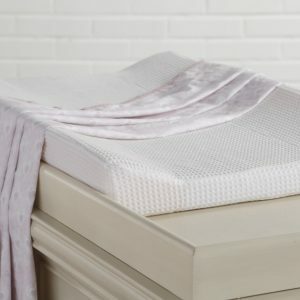 For the ultimate luxury add the Bambizi baby changing mat for maximum style and comfort.